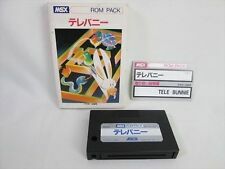 What do you think the Japanese should know about MSX in your country? 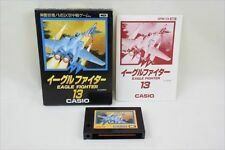 MSX magazine approaching foreigners... a sign? (How) are you going to celebrate the 20th anniversary of MSX? Where has the gameplay gone? Should the MSX community go open-source? Problems with MSX-Mailinglist, Who to contact?